Bursor & Fisher, P.A. is pleased to announce that 5 of our Associates have been named Partners of the firm. Bursor & Fisher had another fantastic year in 2018, and these promotions were announced during the firm’s annual year-end meeting at the Fontainebleau Hotel in Miami. Each of our new Partners started their legal careers at Bursor & Fisher, and has demonstrated outstanding legal skills and commitment to the firm’s practice. We have a rich pool of talented young lawyers, and these promotions show our firm’s commitment to developing our own home-grown talent, and our confidence in the firm’s future. Neal J. Deckant (Walnut Creek, CA) played a key role helping our firm to resolve a number of significant class actions, including Hendricks v. StarKist Co., a case Neal litigated from its inception in 2013. The StarKist settlement, which provided a $12 million recovery to a nationwide class of purchasers of StarKist tuna, was upheld by the Ninth Circuit earlier this year. Neal also played lead roles in the NVIDIA Graphics Chip Litigation and the Kangadis Bankruptcy litigation, two cases where our firm negotiated very favorable class settlements. Neal started his career in our New York City office but has recently joined the California bar and is now working from our Walnut Creek office. 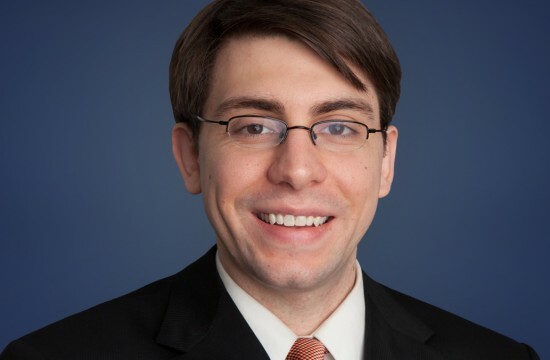 Yitzchak Kopel (New York, NY) has won contested motions for nationwide class certification in federal courts in both New York and California. In the Northern District of California, Yitz won a motion to certify a nationwide class of persons who received “wrong-number” robocalls from a California-based debt collector. And in the Southern District of New York, Yitz won certification of a nationwide class of purchasers of Bell & Howell Ultrasonic Pest Repellers. 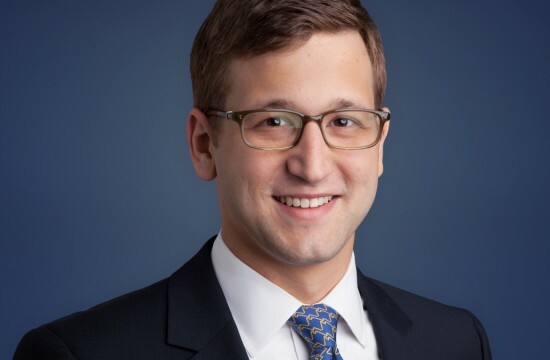 Frederick J. Klorczyk III (Walnut Creek, CA) played a lead role in litigating the Blue Buffalo pet food MDL in the Eastern District of Missouri. The Blue Buffalo settlement, which recovered $32 million for the nationwide class, was affirmed by the Eighth Circuit in 2017. Fred also litigated Michigan Personal Privacy Act claims in Ruppel v. Consumers Union, which we settled for $16.4 million earlier this year. 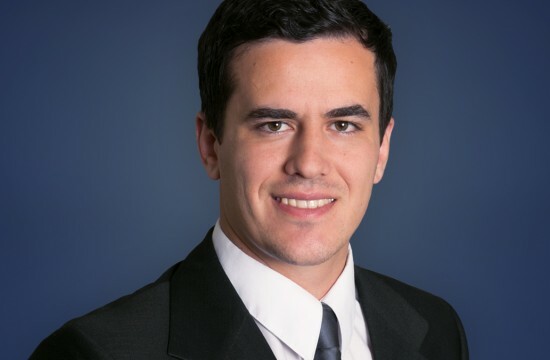 Fred started his career in our New York City office but has recently joined the California bar and is now working from our Walnut Creek office. Yeremey O. Krivoshey (Walnut Creek, CA) litigated and settled Retta v. Millennium Products, where we recovered $8.25 million for a nationwide class of purchasers of kombucha tea who alleged false advertising concerning the alcohol content of the beverages. 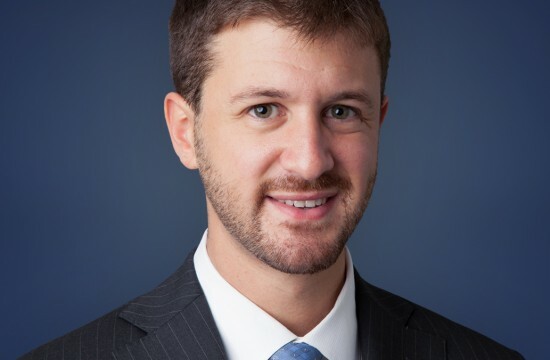 Yeremey also spearheaded the development of the firm’s burgeoning Telephone Consumer Protection Act (TCPA) practice, and won nationwide class certification in McMillion v. Rash Curtis on behalf of persons who received autodialed and prerecorded calls from a California-based debt collector. Yeremey has already won partial summary judgment for the class in McMillion. 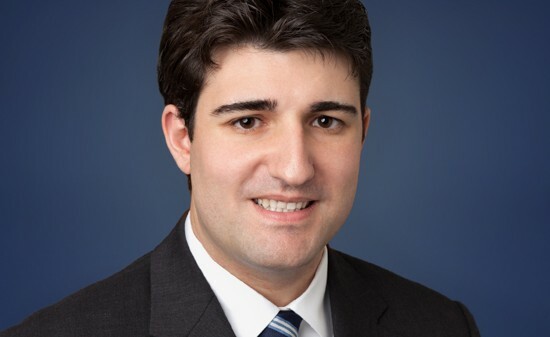 Philip L. Fraietta (New York, NY) played a key role in litigating Edwards v. Hearst, the firm’s largest data privacy case, where we won summary judgment on the Plaintiff’s claims under the Michigan Personal Privacy Act, then settled on behalf of a class of Michigan subscribers for $50 million. Our victory in the Hearst case paved the way for similar victories and class settlements in 4 other Michigan data privacy cases which, pending court approval, will collectively recover more than $95 million for class members. Phil also has significant experience litigating and settling class action claims involving dietary supplements, and he was a key member of our winning trial team in the Marchuk case.